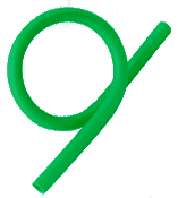 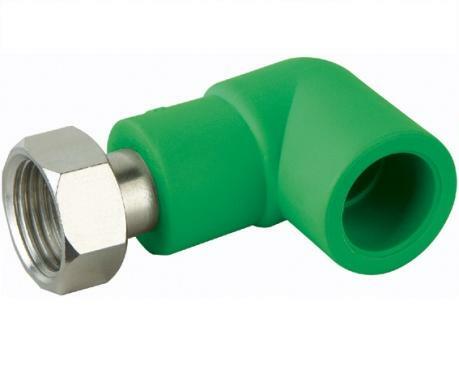 "Aquatechnic" PPR pipes and fittings are made of Polypropylene Random Copolymer (PP-R), also known as Type 3. 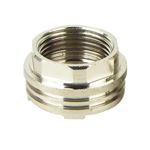 The quality of our material guarantees long life over 50 years, high resistance to pressure and temperature. 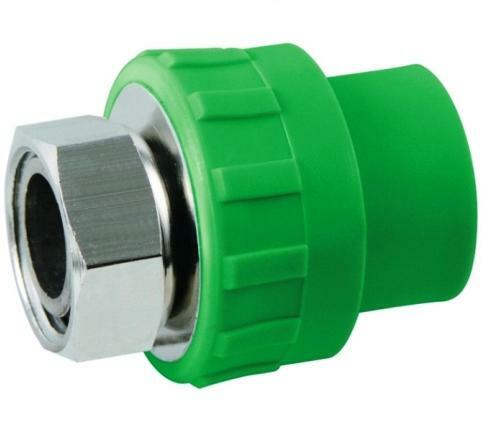 This material is suitable for hot and cold water supply systems and heating systems.